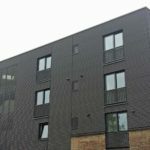 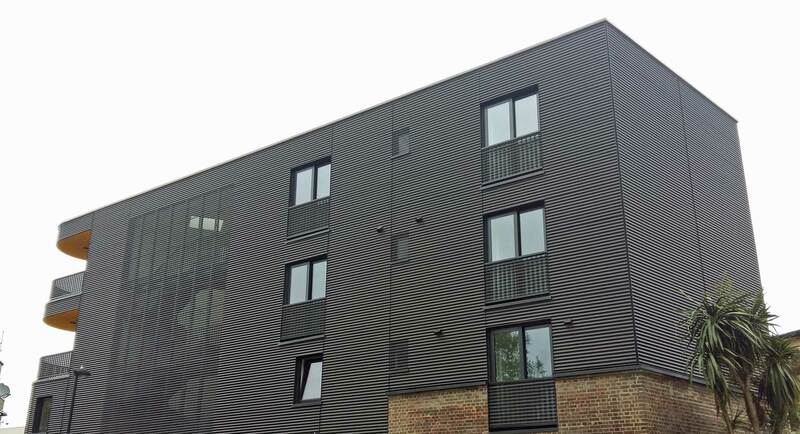 VM Zinc’s Sinewave cladding is not very widely used in the UK. 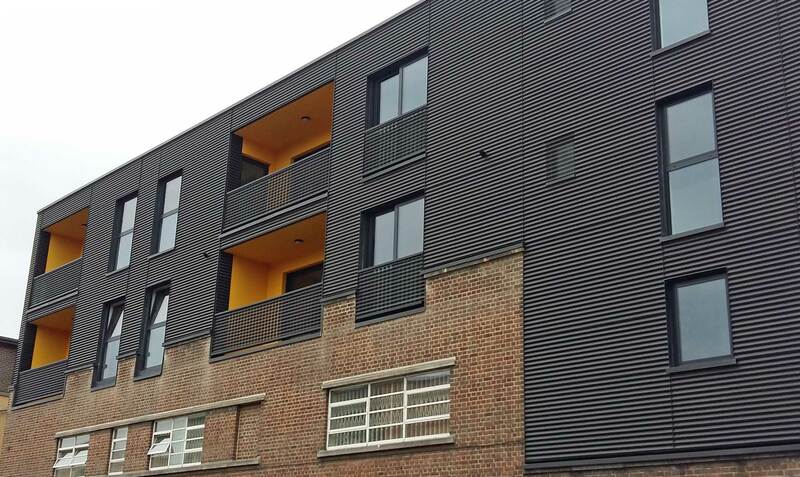 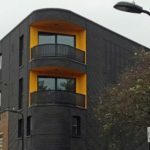 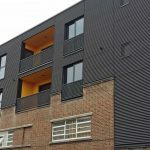 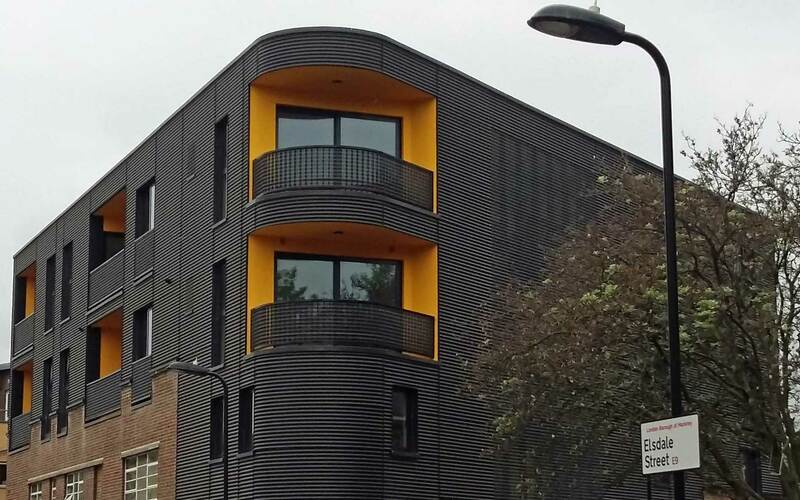 So we are delighted that we have had the opportunity to be involved in this project in Elsdale St, Hackney, London. 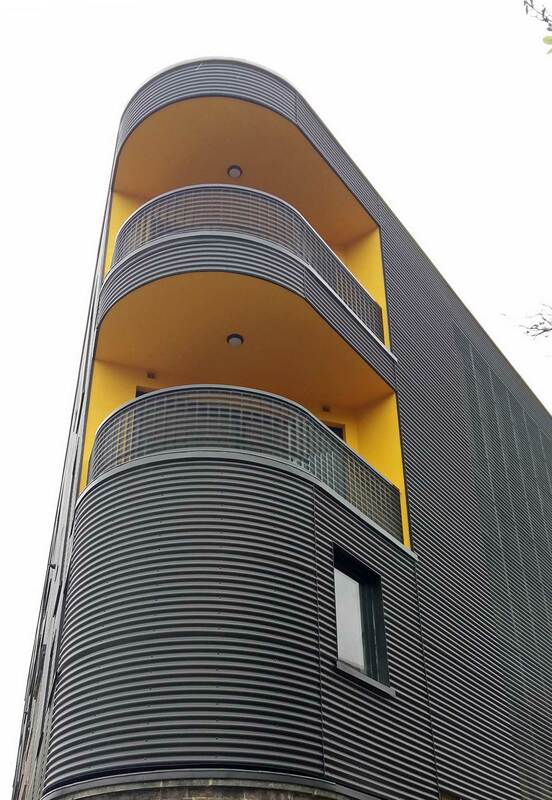 The panels in this case were in VM’s Anthra (near-black). 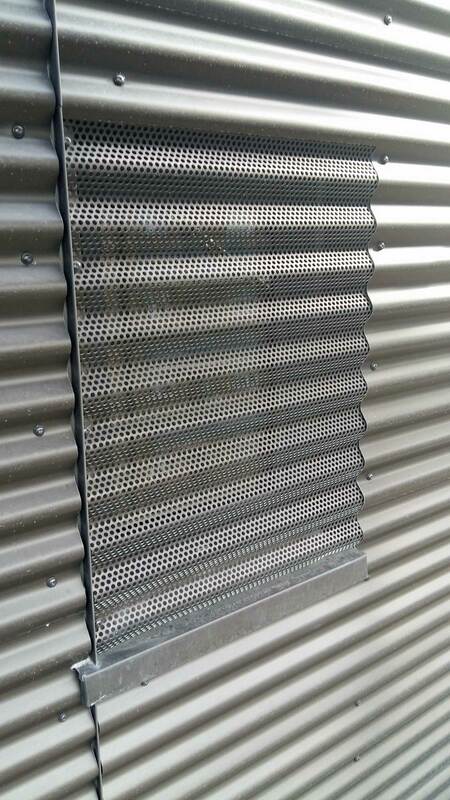 Unlike with a standing seam job where we fabricate the panels ourselves, Sinewave panels are made to order in VM’s factory. 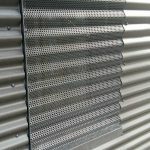 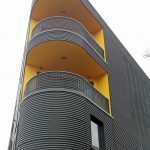 The Elsdale St project required plain Sinewave, perforated Sinewave, curved Sinewave and curved, perforated Sinewave so careful planning was required!